KeepKey Hardware Wallet Review: Is KeepKey a Keeper? KeepKey is a hardware wallet that has advanced security features against theft, be it virtual and physical. It is right the direct competitor of popular cryptocurrency wallets Trezor and Ledger. KeepKey’s initial price of over $200 was lowered so it can compete with the other two hardware wallets, and it provides similar functionality, as well as an aesthetic and simplistic design. Now that the price tag has been lowered, maybe this will encourage more people to try it out. 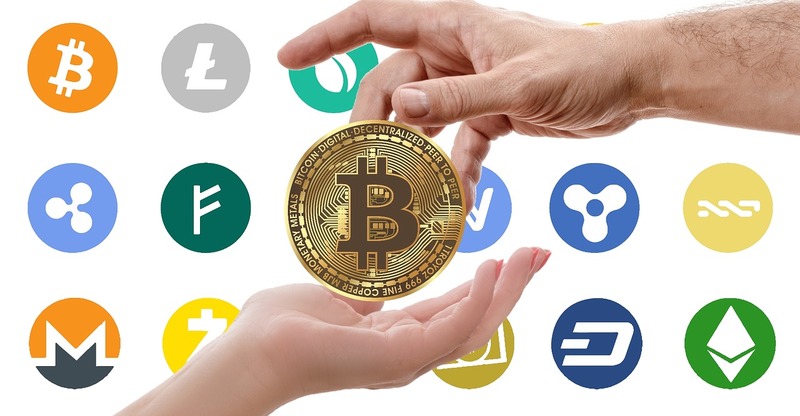 The product was launched back in 2015 and employs advanced technology to ensure that users’ cryptos are secure at all times. A Hierarchical Deterministic (HD) wallet, KeepKey can be considered a miniature computer created with the purpose of storing private keys. Being an HD wallet it has the ability to generate and store an unrestricted number of private keys. A “private key” is an encrypted code that lets you access your cryptocurrency. 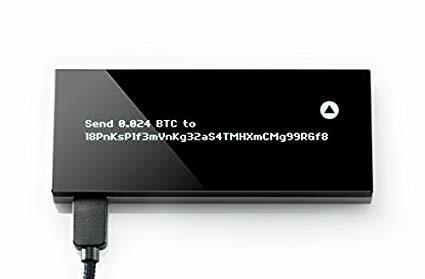 Aside from Bitcoin, the KeepKey wallet lets you store and transact with a number of altcoins. This is ideal if you’re looking to create a portfolio of digital coins and want to store a diversity of cryptos. KeepKey mixes with the wallet software on your computer by controlling private key creation, private key storage, and transaction signing. Hardware wallets are purposely designed to store private keys offline securely. KeepKey provides first-class security features which protect the coins against hacks and physical thefts. Because of this, it can be used on any computer, even one that’s been compromised with malware or is targeted by hacking attempts. Keepkey’s pin code and number randomization ensure that your wallet is safe from physical theft and that a hacker is unable to steal your cryptos stored in the wallet via malware use. Being an HD wallet, this means that the entire wallet can be backed up with the 12 words that have been produced on setup. 12 words are the default setting; users can opt for seed lengths of up to 18 and 24. The seed results from the use of entropy from both the device itself and the computer on which it was set up. The seed is generated offline on the device and featured on its screen. The device’s offline screen never allows the seed to be shown on a device connected to the internet. The backup seed can be used to recover your funds if your device gets lost, stolen, or damaged. 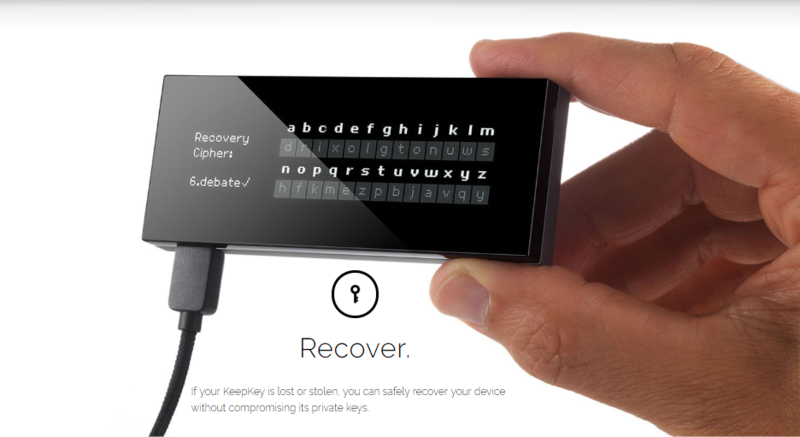 Recovery can be made by using the KeepKey’s Chrome extension. The wallet’s screen helps confirm that the transfers have been made to the intended recipient, but it is not invulnerable to phishing attacks. The product is easy to use regardless if you are tech savvy or not. You just have to connect the hardware to your computer via the USB cord, install and enable the KeepKey Google Chrome plugin. The next step is to transfer your bitcoin or another cryptocurrency to the wallet, and that’s it. The device can be used with the following wallet software: Electrum, KeepKey Chrome, and MultiBit HD support KeepKey. Electrum is considered to be the most private out of the three. According to its website, KeepKey only stores Bitcoin, Litecoin, Dogecoin, Namecoin, Testnet, Ethereum, and Dash. Since ShapeShift acquired KeepKey, it has implemented some new additional features which enable users to trade digital assets directly from their wallet. This means that you can perform trades without requiring you to have or create an account on an exchange. When KeepKey first made available on the market back in 2015, it had a price of $239. The price tag has since been significantly reduced to $129, but it is still more expensive in comparison with other hardware wallets. The KeepKey wallet is a solid product for cryptocurrency storage, and it has many customers on Amazon that are satisfied with it. The KeepKey Bitcoin wallet currently has an average of 4 and a half stars out of 5 rating on Amazon with over 200 customer statements. 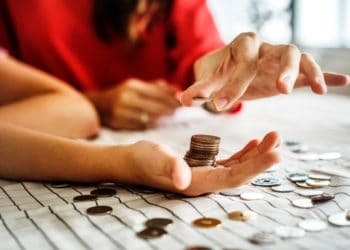 If the price was lower from the beginning, maybe the wallet would have received an even higher score, as its initial steep price tag led to some negative reviews which lowered the average.